SPRING 2019 registration for Mixed Ages classes now open! 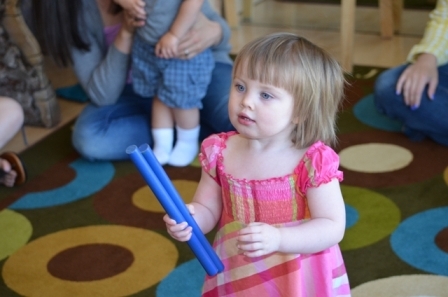 Sign up today to save your spot in our popular, international early childhood music program! Classes are held at the Hands On Children's Museum and begin the week of April 8. Each semester's class schedule can be found on the Music Together of Olympia calendar. 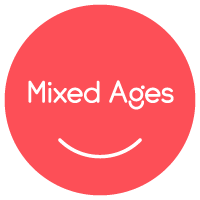 A Mixed Ages Family Class is the essential Music Together® class, one that a child can attend from birth through age five through all nine song collections. This basic class follows the recommendations of child development researchers—grouping children of a variety of ages because this fosters natural, family-style learning. Younger children enjoy watching and imitating older ones; older children learn by leading younger ones; and adults are happy because the children in the family can go to class together. Each child participates at his or her own level in singing, moving, chanting, listening, watching, or exploring musical instruments. Any caregivers—parents, grandparents, nanny—can bring the children. The whole family is welcome for this important family music experience. 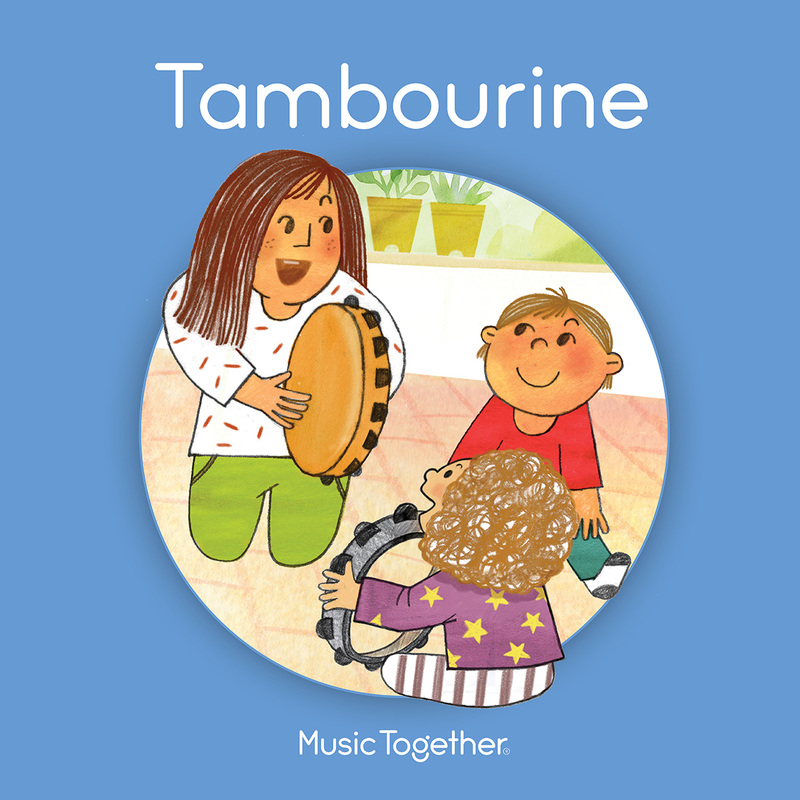 This SPRING we are singing from the TAMBOURINE Song Collection. You and your child will learn twenty-five beloved Music Together songs and activities you can recreate at home. In addition to imaginative and engaging weekly classes, your tuition includes unlimited make-up classes, materials for you to use at home, online access to the curriculum and support materials, as well as a family newsletter full of resources and music-making ideas! Infants under 9 months attend FREE with registered sibling. Non-members can stay and play at the museum on class day! All classes are for mixed ages (birth to 5 yrs). Families enrolled in class gain access to the Family Music Zone! Enrolled families receive a songbook, a professionally recorded CD, and a code to access Music Together's Family Music Zone. There, you'll be able to download the songs from the current semester's song collection, in addition to exploring fun content created just for you. To access the Family Music Zone, create an account at www.musictogether.com/account using the code found on the inside back cover of your CD booklet. Copyright © 2019 Music Together of Olympia. All rights reserved.